Change How You Think & Change Your Life!!! 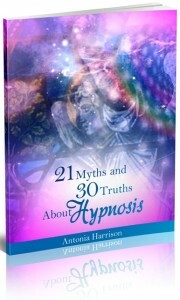 Hypnosis is fascinating but so many people believe false, negative myths. The truth is that hypnosis is safe and very beneficial. You can program your powerful subconscious mind to want something that you want in life and you will be amazed at the results it can bring you! Lose strong addictions to smoking or drinking! Help you overcome fears and phobias! Help you lose weight, by altering your thought process about food, motivating you and even speeding up your body’s metabolism! Help your children with confidence and self-esteem, however young they are! Go after the personal development that you have always wanted in life! Hypnosis can do far more than determination, will power and motivation from the conscious mind. Hypnosis works with your own powerful subconscious mind to make the permanent changes you need.